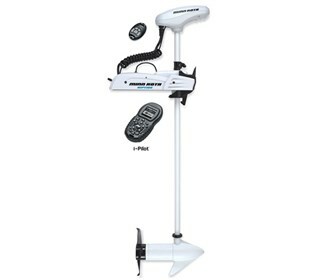 The Minn Kota Riptide PowerDrive 70 is a trolling motor with I-Pilot & Bluetooth without Foot Pedal. Riptide PowerDrive has been redesigned with new technology, and remodeled to handle the workload that goes along with it giving a Stronger Mount and Bigger Brains in a sleeker package. * Maximum Thrust: 70 lbs.